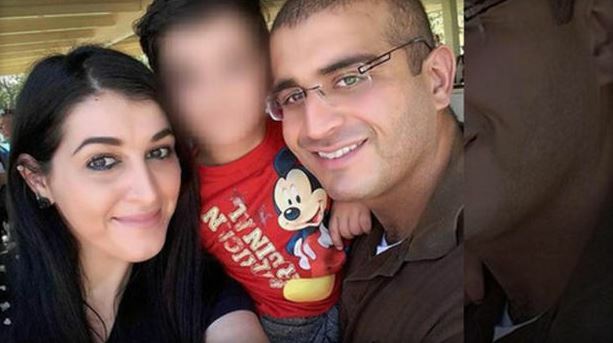 OAKLAND, Calif. (AP) A federal judge in California said Wednesday that it is “debatable” whether the government has enough evidence to convict a woman of helping her husband plan the Orlando nightclub rampage, ordering her released from jail until trial. Salman has been charged with helping Mateen plan the worst mass shooting in modern U.S. history and lying to investigators. She has pleaded not guilty and faces life in prison if convicted. They have said Salman accompanied Mateen on scouting trips to the nightclub and other possible targets – including a Disney attraction. They say she told FBI agents that she knew Mateen was planning the attack.